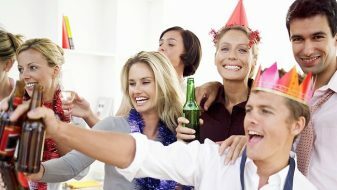 Are you tired of the same old work christmas party each and every year? No matter how hard they (management, HR - whichever team has been charged with the task of organising the work christmas party) try, it always seems to end up being help in the same crumby ballroom with the same mind numbingly boring 90's music that no-one actually likes until they've had a few beers, and of course it's the same groups of work mates huddled around the bar and/or buffet like it was a water-cooler or a photocopier. 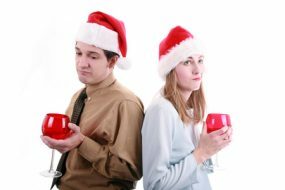 Let's face it, the work Christmas party has been relegated to the sidelines of importance in the social calendar, and considering the above scenario, it's no wonder why! NOT TONIGHT JOSEPHINE! - not on my watch anyway! Dinner and Drinks - You can't exactly host a Christmas party without providing a main meal and or drinks!? If anything the meal provides for a great chance to do the speeches or at least communicate with the company as a whole. Location, Location, Location... I mean Venue, Venue, Venue. Photo Courtesy of Symphony Bateaux - English Christmas Cruises and Venues All Areas. In this article from Inc. Magazine, they asked employees across America what their most memorable Office Christmas party was, and in each case the answer related in someway to the venue in which the party was being held. Think that says a lot, especially considering how powerful our surroundings can be on things like our mood and state of mind! Hard to have an amazing and memorable night when the venue grosses you out. 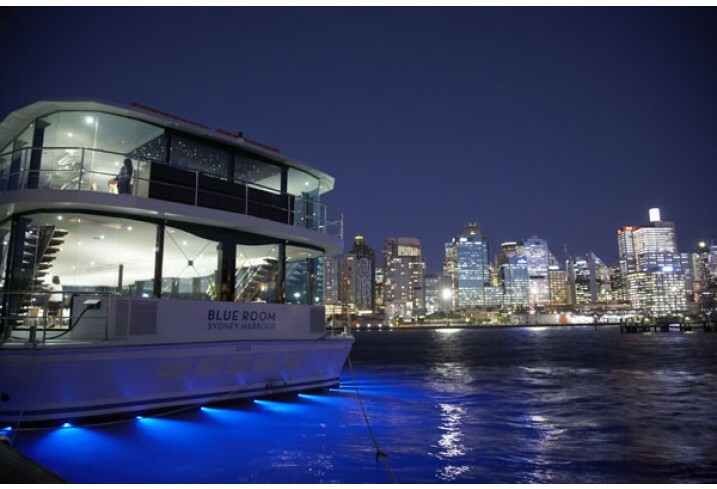 There is definitely nothing gross about the venue when it's aboard a chartered boat on Sydney Harbour! And if memorable and different are important aspects of your Work Christmas Party then hiring a boat and taking your employees on a cruise is definitely at the top of the list and comes highly recommended by people from all walks of life! The best thing about hiring a boat for a Christmas cruise for work is that it provides all of the requirements for a successful night, including excellent food prepared by award winning chefs, a huge selection of drinks, alcoholic and otherwise, a large dance floor, a centre stage for giving speeches, and of course multiple levels and places to go and have more private conversations should the occasion require it. 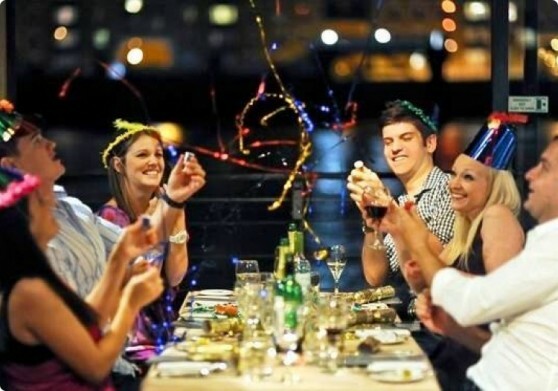 Work Christmas Party Ideas to Make the Night Even More Memorable! Now that we've established the perfect venue for your Work Christmas Party let's take a look at some christmas party ideas that will make sure the night won't soon be forgotten. Add activities that the whole office can relate to and get involved with. Perhaps there is a few memes going around of late that everyone loves - maybe playing on that and having a meme-off? I know one does not simply do that but ....bad luck brian. Other ideas that can lead to hilarious and memorable results are as simply as leaving disposable cameras on the tables with a note that everyone has to take at least 3 random photos of their work colleagues. The following article was written by a 20 something employee who shares his most memorable and most enjoyable office christmas party. The food was amazing, the service was exceptional, the engagement was second to none. But you know what made this work christmas party so memorable for this young adult? The way he was treated like an equal and valued member of the team by the bosses and owner of the company. 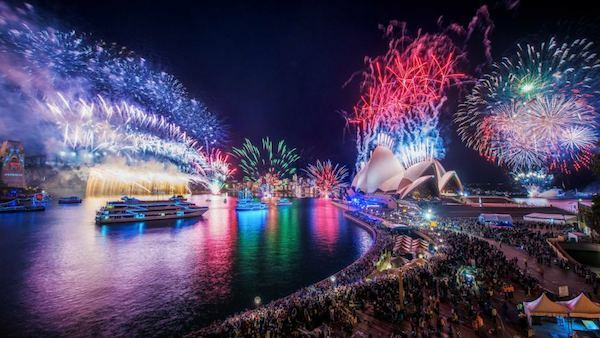 Of course, if you're the sort of boss who's awesome enough to give their employees a Sydney Harbour Christmas Cruise then I'm sure you're the same one who treats everyone the same, regardless of their position in your company. Respect. Book Your Christmas Cruise Today! Now that we've established the best place to hold your next work christmas party why not contact us and let our team of experts find the best charter boat and crew to suit your and your companies needs this christmas. 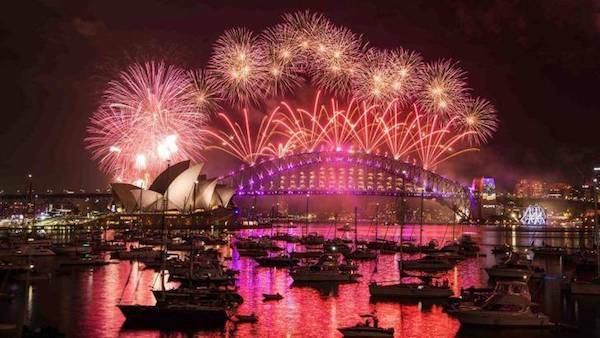 Call us any time on 1300 221 933 or simply CLICK HERE to see our full range of Sydney Christmas Cruise Charter Boats. We've got something to match all tastes and all budgets - guaranteed!